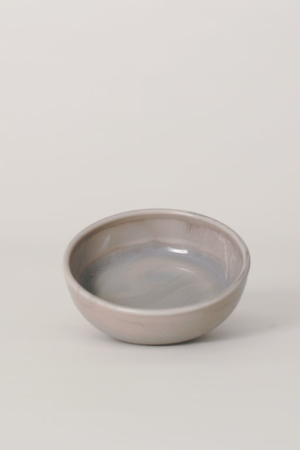 This gorgeous marbled mask bowl is handmade in the U.S. and is the professional treatment bowl that Sara would use in her facial room. 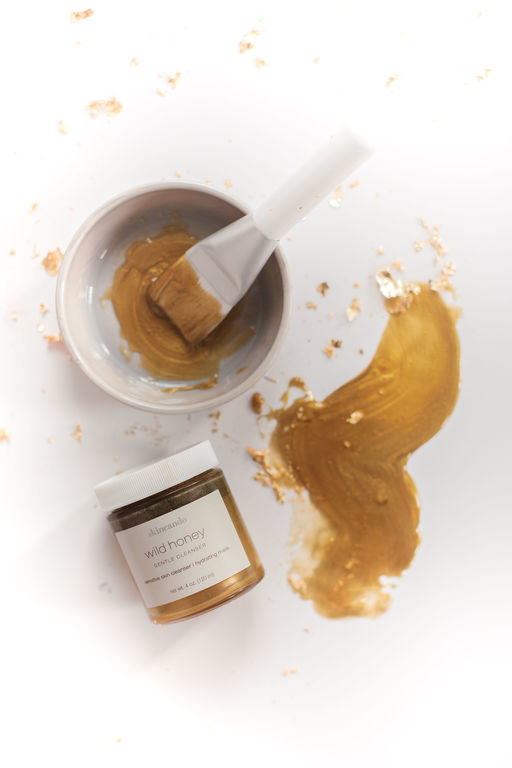 It fits perfectly in your hand as you prepare the Wild Honey hydrating mask or the Pearl Mud detox mask. A pleasure to use and easy to clean!